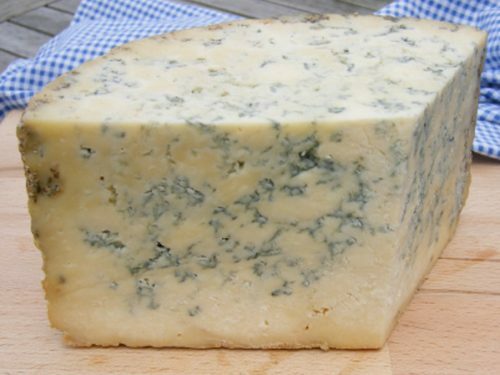 This finest hand crafted Blue Stilton cheese is made at Tuxford & Tebbutts’s award winning Stilton Creamery at Melton Mowbray. 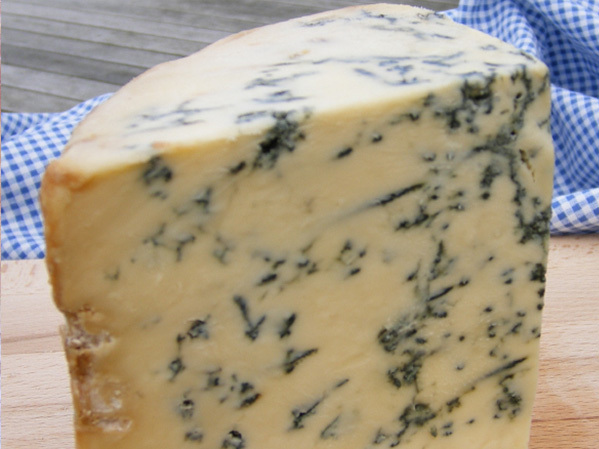 It is very creamy cheese with equal blue veining not too strong but quite mellow. 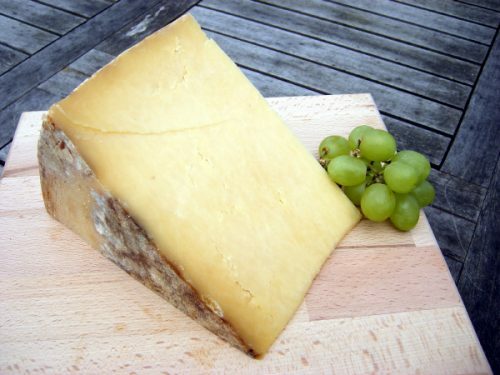 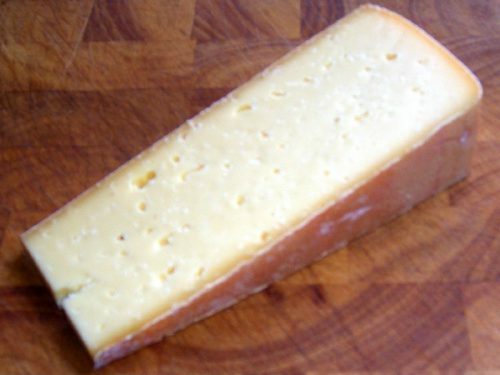 It is made with pasteurised milk only from the counties of Leicestershire, Derbyshire and Nottinghamshire. 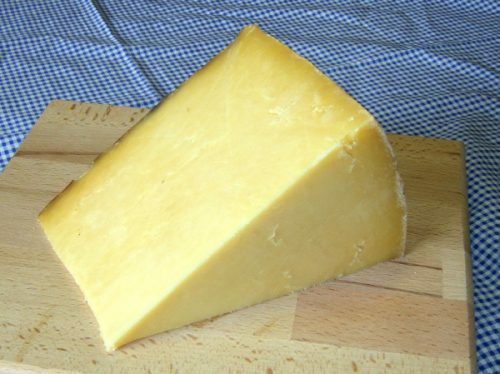 We offer wedges cut to size.